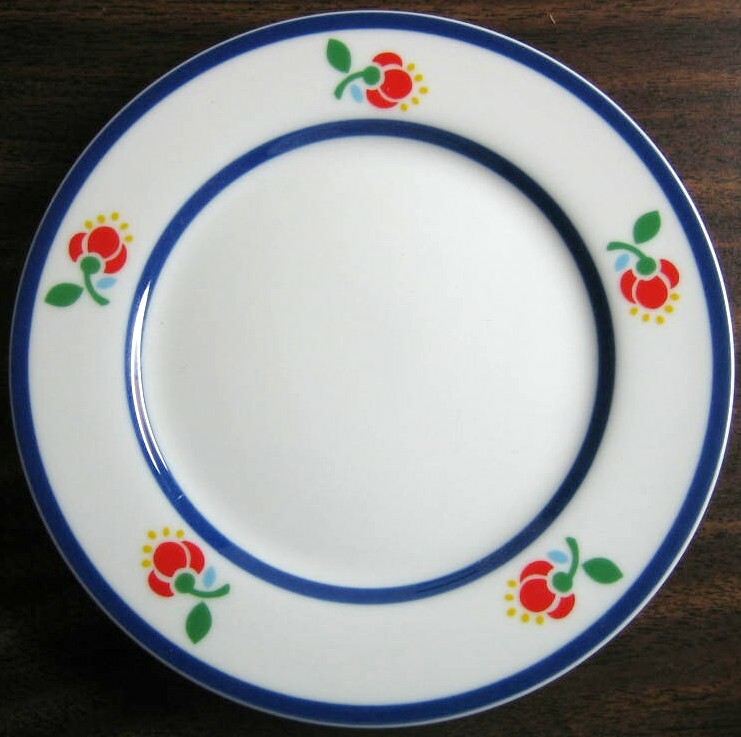 Click the button below to add the Clean Blue on White Primary Colored Flowers Small Plate JAPAN to your wish list. 6.5 ". Sweet clean and crisp small decorative plate. Made in Japan. Charming!